How Much Does A Stamp Cost vs Franked Mail? Stamps are the standard way to pay for postage; it’s a quick and simple way to send mail. You can pay for 1st class, 2nd class and international postage using stamps, but is it the most cost effective way to send mail? If you are sending small amounts of mail infrequently then stamps may work perfectly for you but is there a cheaper alternative? For those who frequently send mail franking mail could be a better option that allows you to save money and time when compared to using stamps. We will take a look at the current stamp prices compared to the price of franking the mail using the latest Royal Mail MailMark technology to help you decide what the best method for paying for postage is for you. These are the most up to date stamp prices, when you are sending a large amount of mail you may also want to take into account the time spent obtaining the stamps and sticking them to the mail. You can buy stamps in stamp books, sheets and rolls. 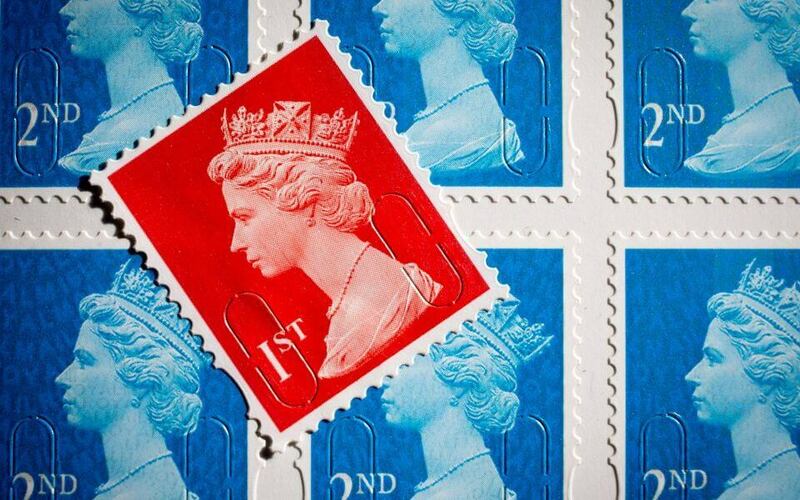 A roll of 10,000 first class stamps will cost £6,400. This table shows the cost of franking mail using Royal Mails latest MailMark technology. 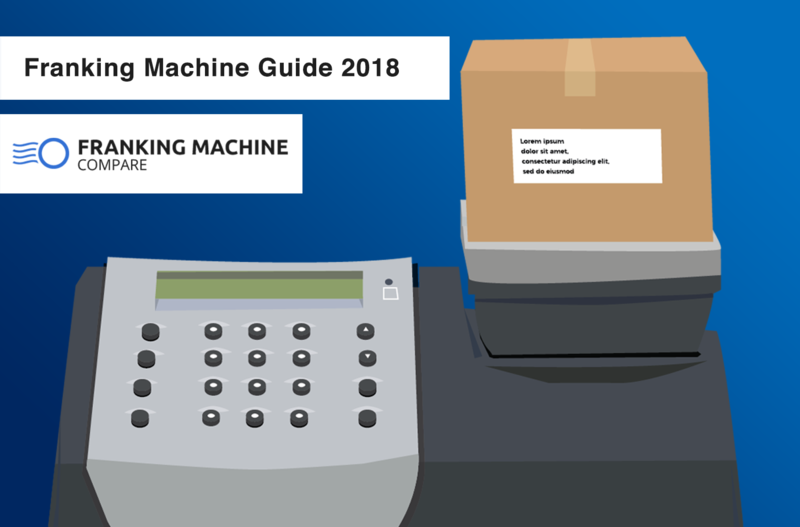 You can buy a low volume franking machine for around £1000 or rent one for just over £15 a month. We can see that there are relatively large savings on all letter postage costs when you use a franking machine rather than buying stamps. These savings will soon add up to an impressive sum of money being saved. If you were going to send 1000 first class letters using a franking machine it would cost £5,100 compared to the £6,400 it would cost for stamps – that’s a £1,300 saving for the same service! 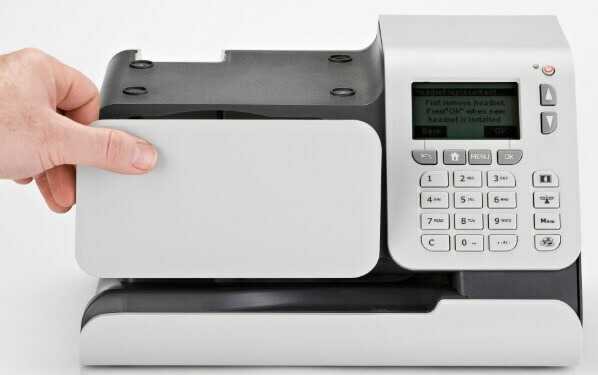 If you are regularly sending mail, no matter how much or little, you can experience benefits from using a franking machine rather than using stamps. You can see from the tables above the savings you could make from franking your mail and that is not the only benefits you will experience if you decide to frank your mail. By franking your mail you will save you and your employees time as you won’t have to keep going to the post office to buy more stamps and you won’t have to spend time attaching the stamps to the envelopes as the franking machine will mark the envelopes for you. The post you send will also look more professional when franked and you have the opportunity to promote your business by putting your business logo or an advertising message onto the envelope. 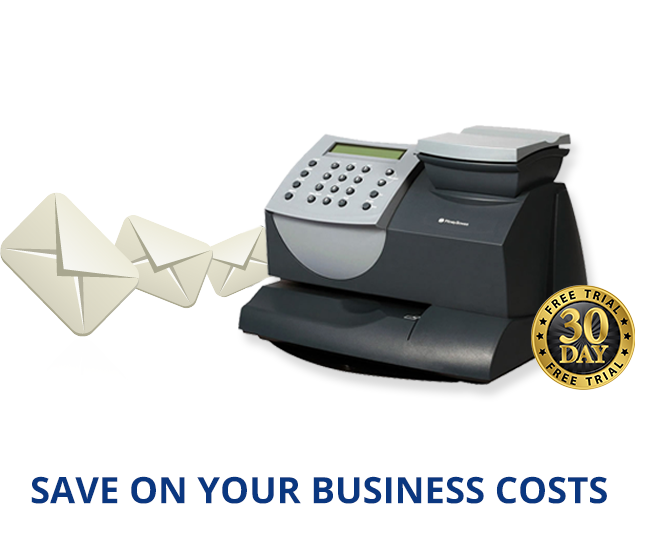 If you want to save time and money, franking could be the way to go. Contact us for a quote and we will help you find the best franking machine for your needs.